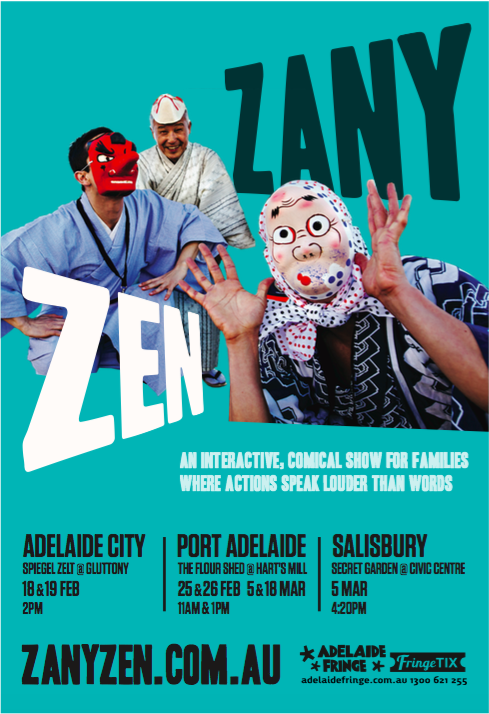 ZANY ZEN An interactive, comical show for families where actions speak louder than words! Everyone's favourite Sensei leads two of his students through various Japanese arts. His top student diligently follows his master. The precision and elegance of these lessons are frequently disrupted by the loud shenanigans of his other student. Against a background of live Japanese music, get ready for tranquil tomfoolery, harmonious hilarity and Zany Zen! 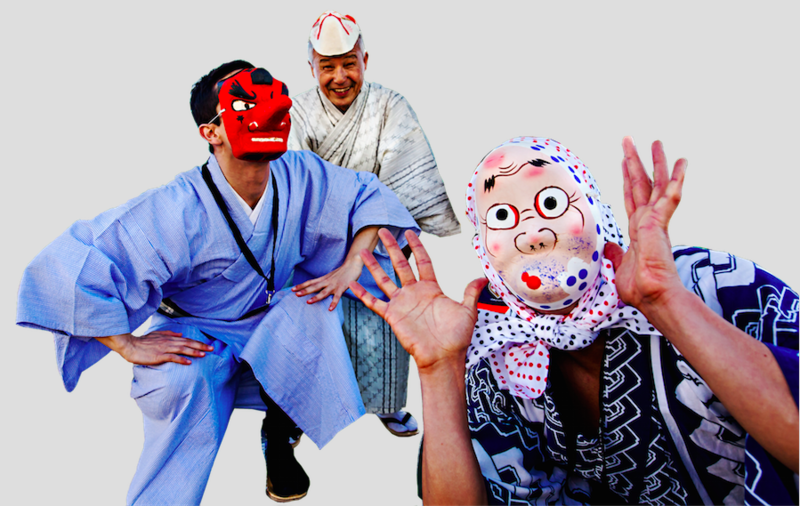 Come and see three of Adelaide's favourite Japanese cultural performers, as you have NEVER seen them before! ＊The Port Adelaide shows will allow lots of opportunities for children to play the drums after the show too! 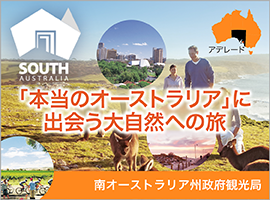 Buy 1 ticket, get 1 FREE! To receive this special offer, people can message us on our Facebook page, and mention Go Go Adelaide!